After the Retirement Wave Crests, Who’s Left? There are roughly 600,000 federal workers currently in their 50s, which means thousands of government employees are quickly approaching retirement. With slow hiring of new workers to take older workers places, this exodus of experienced employees is often referred to as the retirement wave. These departures from the federal workforce, combined with factors that have made federal service appear less attractive, or less feasible, to young workers, pose large challenges to operational continuity. 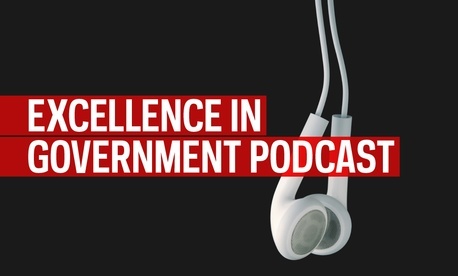 To talk about this looming workforce imbalance, Adam Cole , Senior Director at CEB, recently spoke with us on the Excellence in Government Podcast to discuss what comes next—what happens after the retirement wave and how can you prepare now? To learn more about the retirement wave and succession planning, listen to the Excellence in Government podcast.